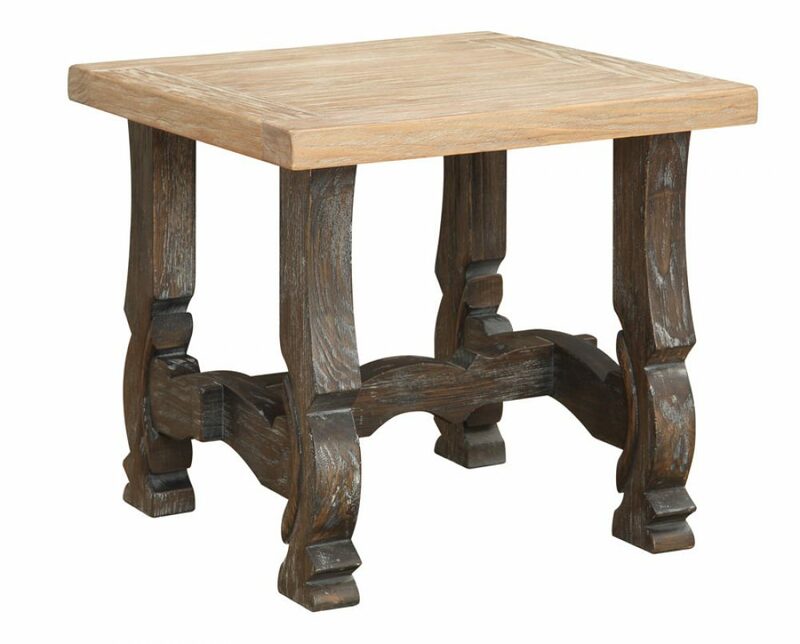 Emerald Home’s Barcelona end table delivers an elegant approach on rustic inspired design. The artistically distressed two-tone finish featured on the charcoal toned base and sandstone hued table top creates character and complexity. The Innsbruck is a contemporary, upholstered sleigh bed covered in a soft and beautiful grey linen fabric. With its elegant silhouette and design details, including decorative stitching and deep button tufting, the Innsbruck will make a sophisticated bedroom focal point.